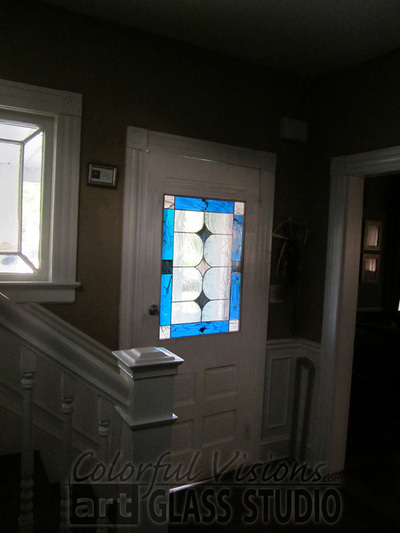 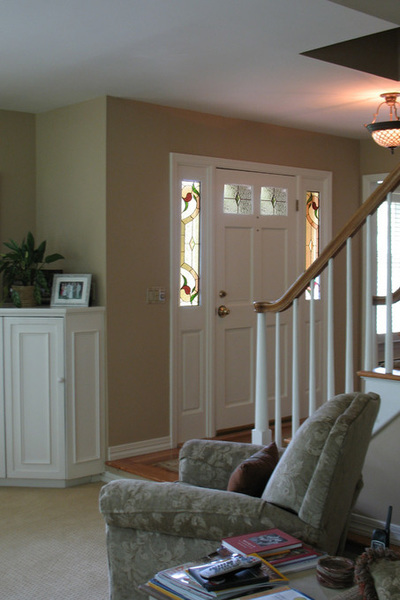 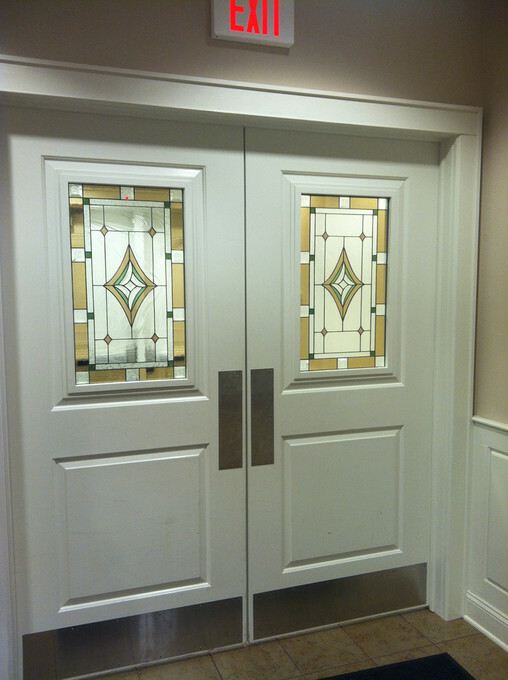 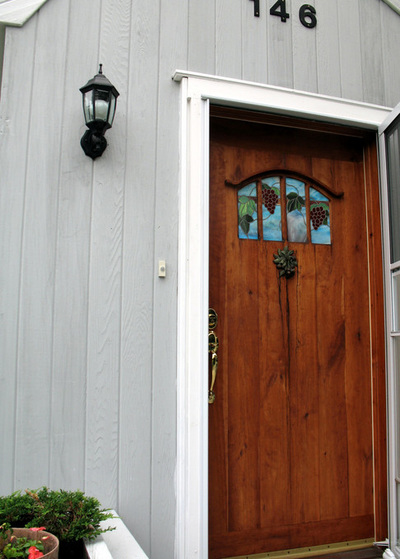 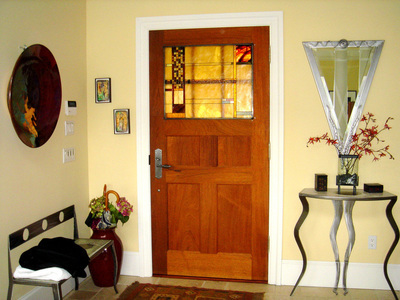 The best entryways & doors make a strong statement and set the style for what's to come. 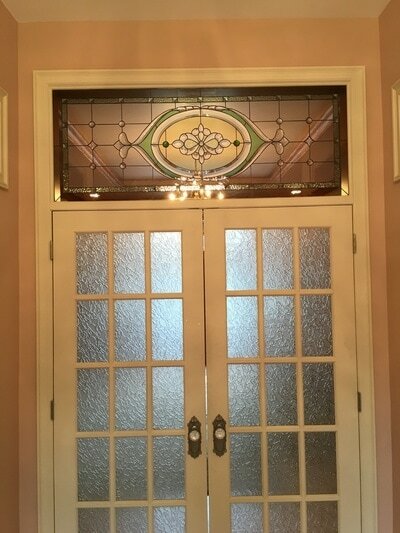 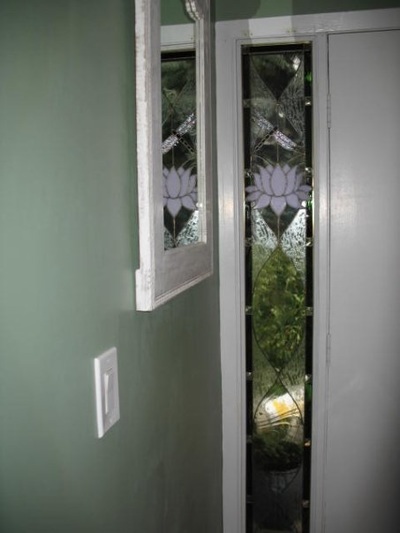 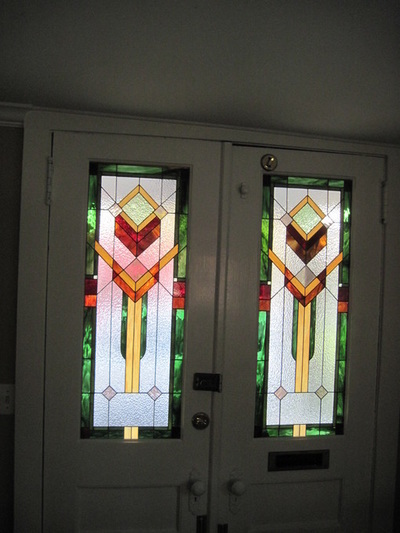 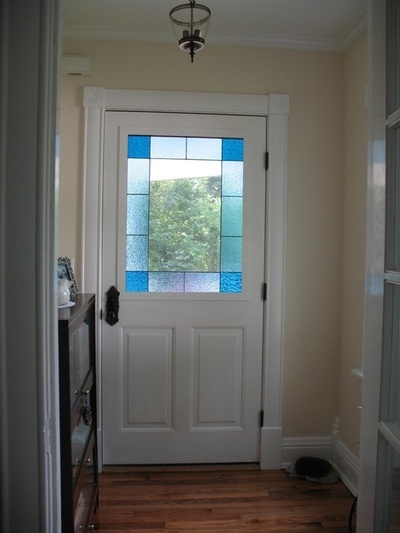 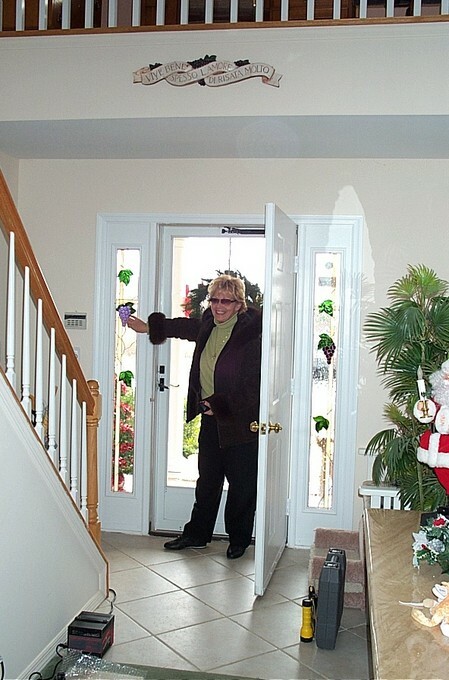 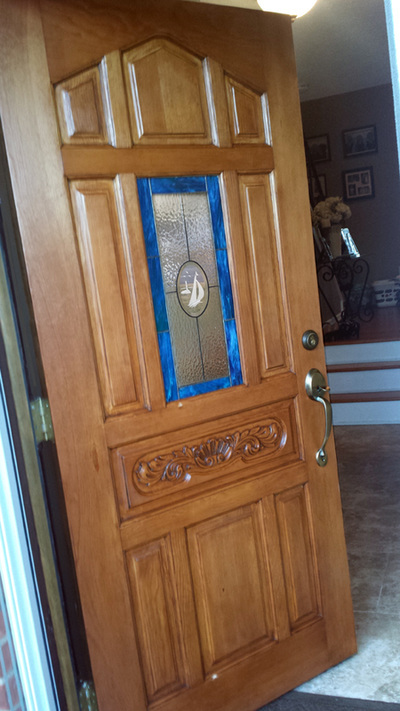 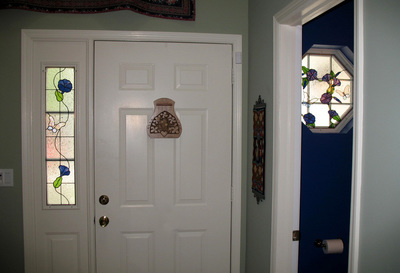 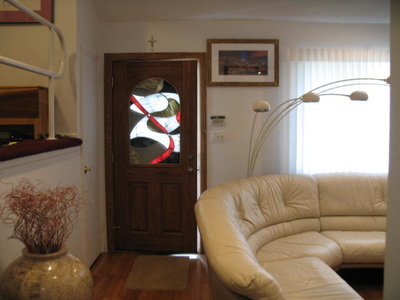 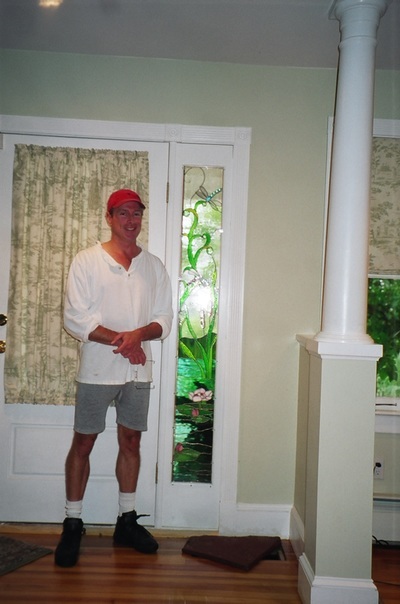 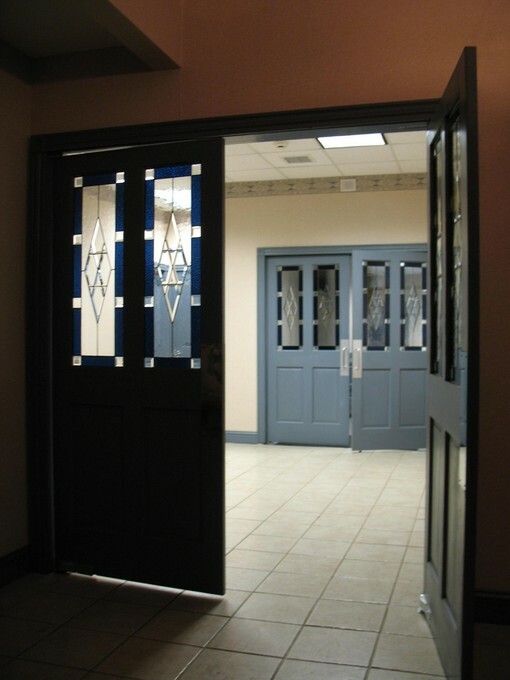 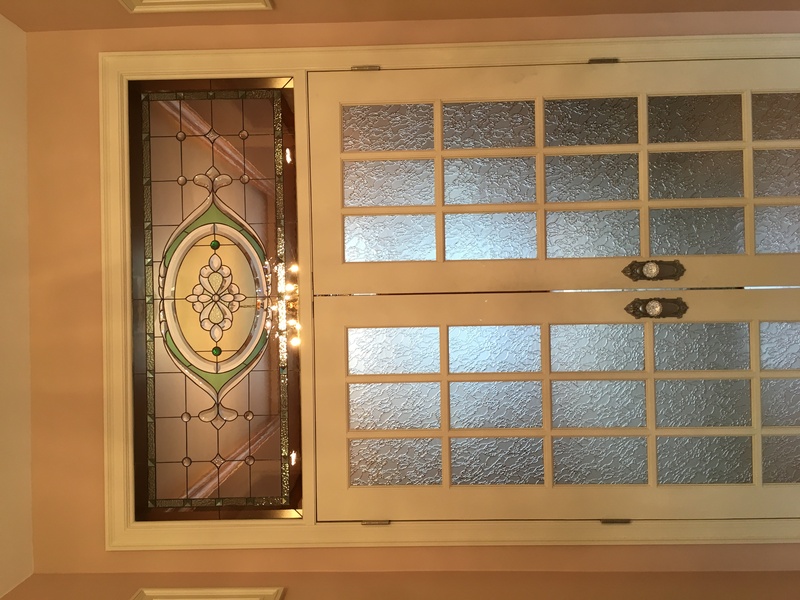 Make a good first impression on your guests with a custom art glass door, sidelight or transom that reflects your style. 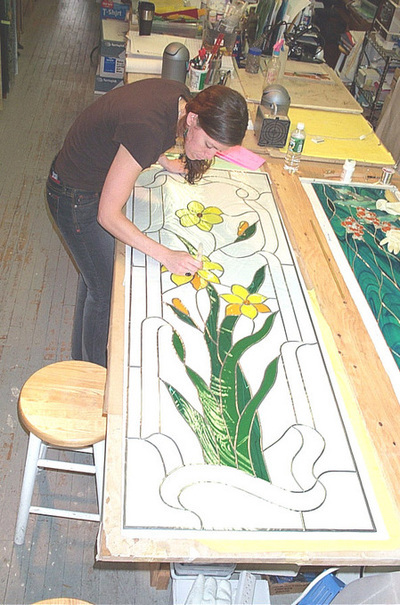 Whether it is privacy or aesthetics you have envisioned we can design and create art glass that inspires you and welcomes you home.